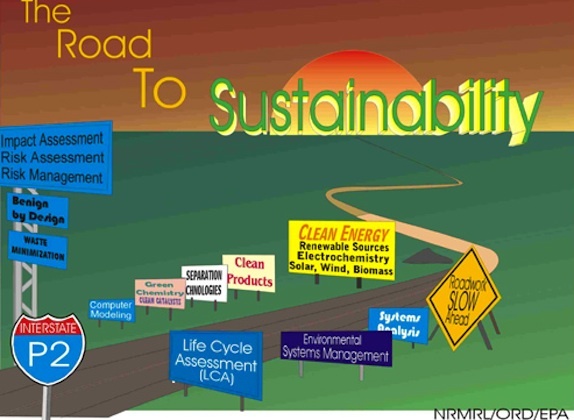 In order to effect more positive and faster advancements in the sustainability arena, the speaker suggests that the sustainability community must address two fundamental components. First, the community must define what is meant by the term 'Sustainability Practice,' and secondly, it must define how to become a credentialed 'Sustainability Expert.' Like medicine, engineering and other professions, one must have an agreed upon body of knowledge and a set of competent practitioners. Ms. Grubbe will review the progress to date and the future plans around establishing a credential around the practice of Sustainability. The Sustainable Engineering Forum (SEF) seeks collaborative work in programming and education objectives with other professional societies, both national and foreign. SEF Members may access this content for free.